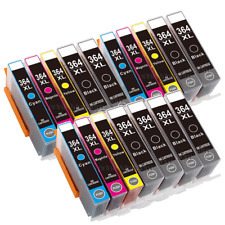 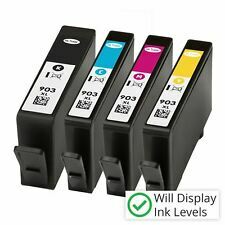 Remanufactured 301XL Black & Colour Ink Cartridge Combo fit HP Deskjet 2542. 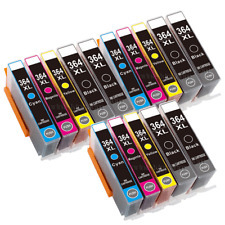 HP Officejet Pro 7720 7730 7740 8210 8218 8710 8715 8716 8718 8720 8725 8728 8730 8740 Printers. 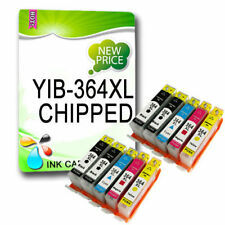 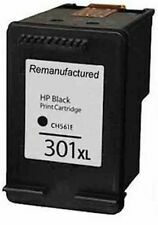 1 x Black Remanufactured Ink Replace HP953XLBK. 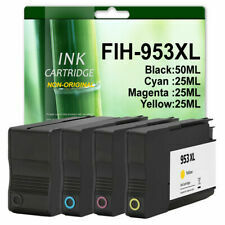 1 x Cyan Remanufactured Ink Replace HP953XLC. 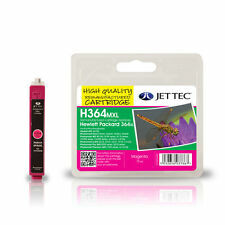 1 x Magenta Remanufactured Ink Replace HP953XLM. 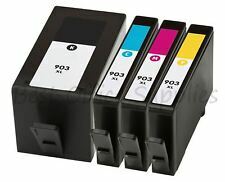 Remanufactured 338 Black & 344 Colour Ink Cartridges Combo fits HP PSC 2355.